and office buildings. The recently completed Prime Tower and its annex buildings on the Maag site in Zürich have been internationally acclaimed. 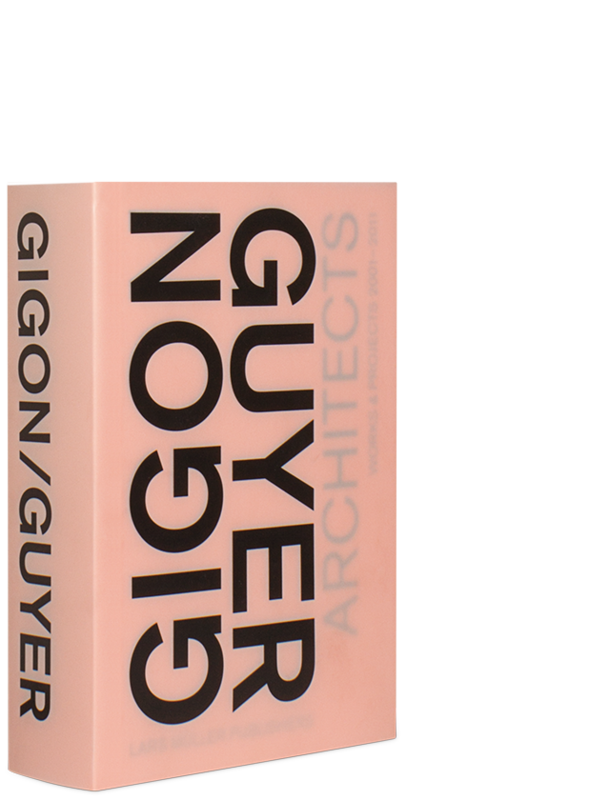 The monograph provides a sharply focused insight into how Annette Gigon and Mike Guyer understand architecture. The various concepts as well as the different constructions, materials, forms and colors that they employ in their projects are presented in an exhaustive documentation of their work that uses numerous photographs, plans and short texts. 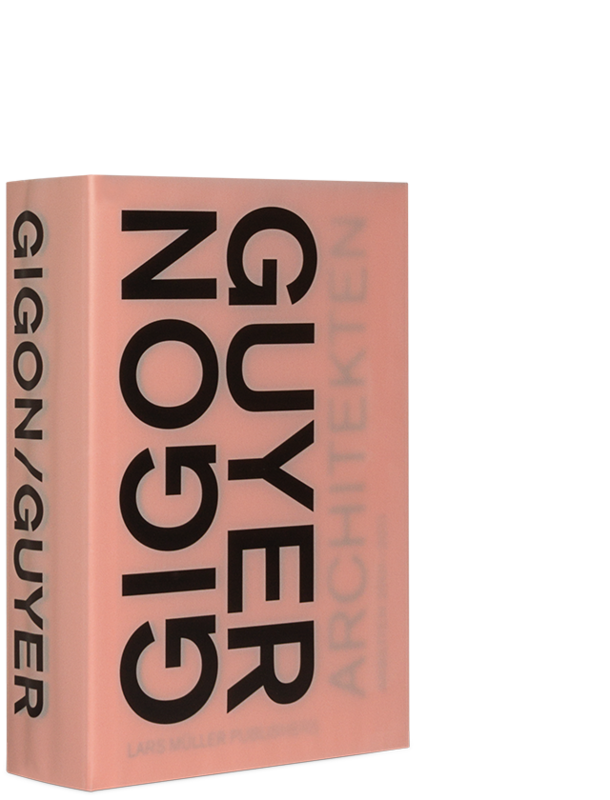 The three essays as well as a discussion between Patrick Gmür, Martin Steinmann and the architects offer in-depth reflection and contextualization.